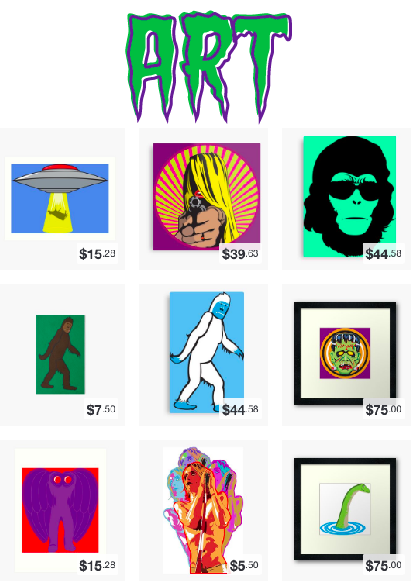 3-D Monster: God Bless Pizza Hut! 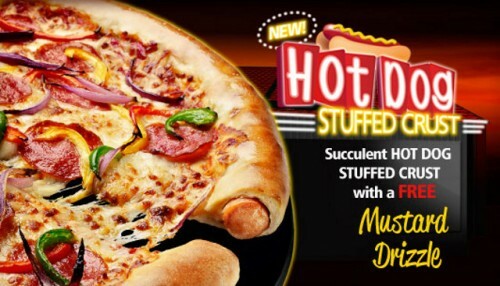 Pizza Hut UK has decided to start offering pizza with hot dogs baked into the crust. The next logical step would be to use cheese-stuffed hotdogs in the crust. Oh yes, it shall be!